OH HOW I JUST LOVE GOOD BANTER! Oh how I just love good banter in a story! 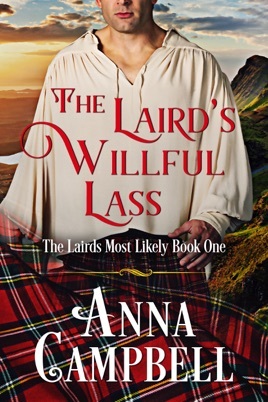 The Laird's Willful Lass by Anna Campbell is book 1 in The Lairds Most Likely series. 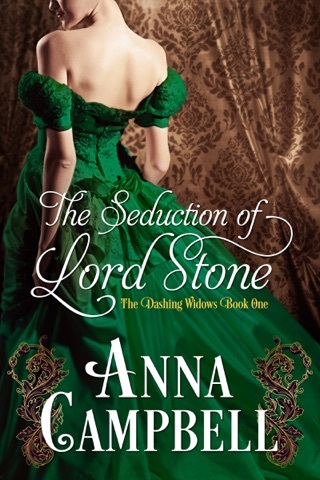 I am truly in awe in Anna’s writing and her stories. 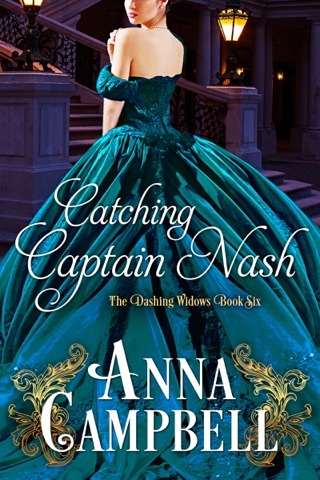 Her characters come alive, her descriptions so vivid that you can picture it all in your mind and this story is very original plus it is just a joy to read. I can’t say enough about this historical highland book. This story has a carriage accident, injury, kindness, artistic talent, beautiful landscapes, perseverance, attraction, banter, willfulness but does it find love. 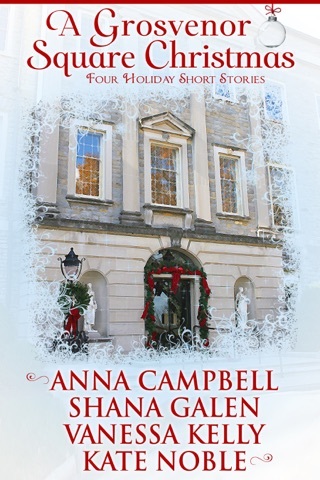 Travel back in time to Scotland and find out in this wonderful and delightful story! I highly recommend that you do! !